Set overlooking Picton Harbour, Beachcomber Inn Picton offers an outdoor pool, free parking and free WiFi. It is 800 m from Picton Ferry Terminal and 400 m from the Picton Train Station. All rooms offer a flat-screen LED TV with over 50 satellite channels. The refurbished, heated rooms feature a minibar, ironing facilities and an en suite bathroom with free toiletries and a hairdryer. 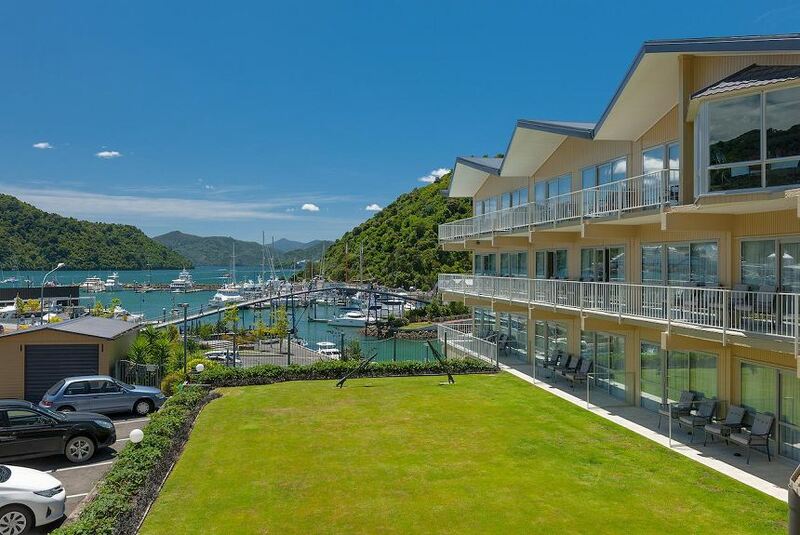 Guests can enjoy views of Picton Harbour while dining at the hotel’s restaurant, which offers New Zealand cuisine for dinner. A continental breakfast is available via room service. Local activities like wine tours in Marlborough and hiking trips can be booked at the tour desk. Beachcomber Inn (Picton) is a 10-minute walk from EcoWorld Aquarium. Blenheim is a 20-minute drive away.